We’d like to send out our love and best wishes to our readers and clients here on this wonderful month of February. Thanks for sticking with us, we truly appreciate it! In this month’s digital update, we look at Choosing an SEO Company, Siloing, Local Authenticity, Security, and more. Infographics are “liked” and shared on social media 3X more than other any other type of content. Infographics are information tools that compresses a lot of information in one single medium. It simplifies what your entire article is all about. Aside from the pictures, it is loaded with texts, graphs, etc. to give you a clearer idea of what the topic is all about. A quick look at what’s trending now and what’s coming up in the near future that you might want to start planning for. No excuses. We gave you a month to prepare for it. So what’s your marketing plane for Valentine’s Day? Do you need any help with special promos or ads that you have to run for Valentine’s Day. We’re happy to help! Digital Marketing is constantly evolving. Each month we’ll introduce you to a new and trending Internet Marketing topic, providing our insights while hopefully answering your questions along the way. Over the past several years, a number of misconceptions have emerged about how the search engines operate. 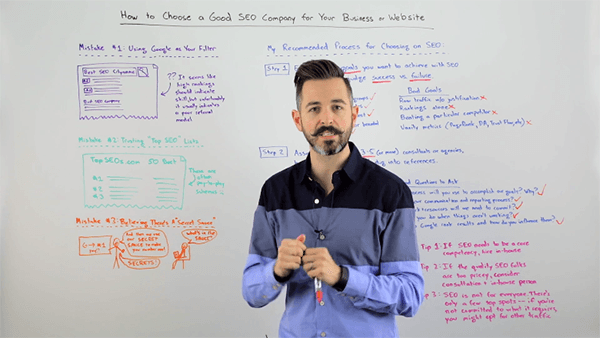 For the beginner SEO, this causes confusion about what’s required to perform effectively. In this section, we’ll explain the real story behind the myths. Let’s head to Moz’s “Beginners Guide to SEO” to learn more. WebRanking’s James Svoboda will be presenting at Engage Conference on March 9, 2017 in Portland, Oregon on pay per click. WebRanking has been working with DuraTech® Industries since 2012. We manage their Google AdWords Pay-Per-Click. DuraTech Industries manufactures industrial grinders and tree chippers for all of your grinding, mulching or chipping needs. These machines can handle logs, whole trees, wood waste, brush and much more. Check them out at www.duratechindustries.net. If you should have any questions about any of the articles or topics in our newsletter, or if you have any digital marketing needs or questions that you would to discuss, please don’t hesitate to contact Chris Lister at [email protected] or call (503) 653.6134. We look forward to hearing from you.